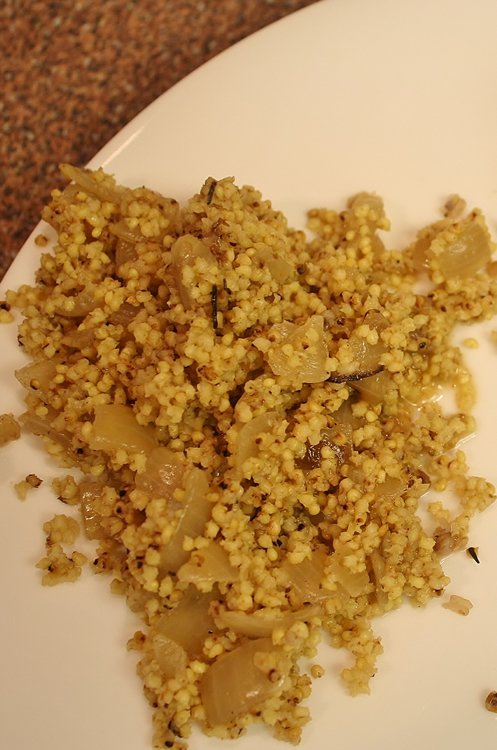 Cooking millet is simple and fun with this healthy recipe. 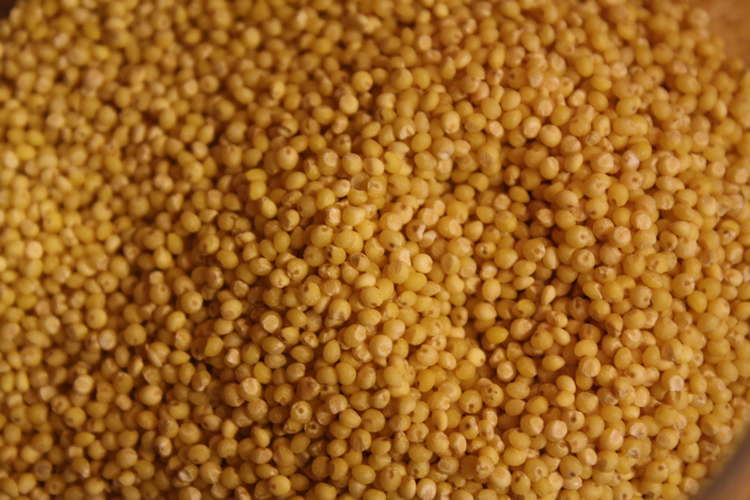 Have this recipe as the basis for all your healthy millet recipes. Add 1 cup millet grain to 3 cups liquid. 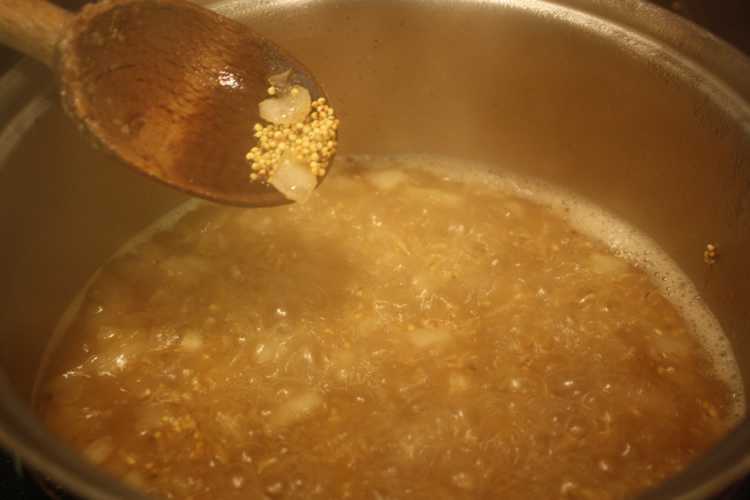 Boil, cover, reduce heat, and cook for 15 minutes. Remove from heat, let stand for 20 minutes. 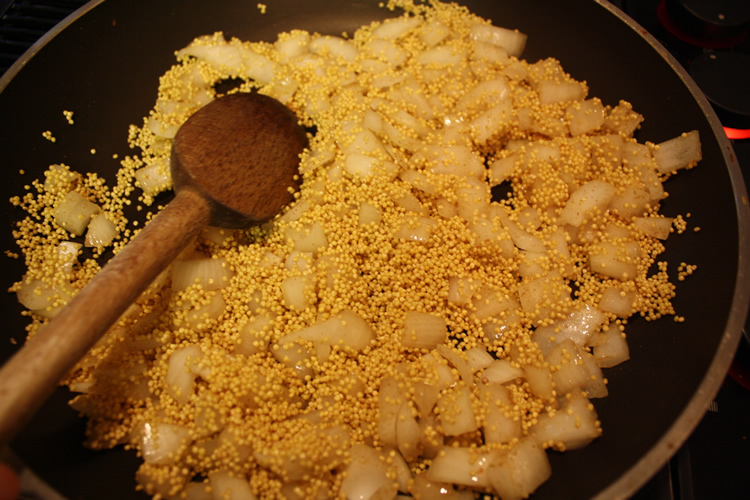 Try adding sauteed onions for a hearty and nutrtious dish. Boil in vegetable or chicken broth for unique and more rounded flavors.